Get enough MyCokeRewards points when you sign up for a FREE Southwest Rapid Rewards membership to get 2 FREE 20 oz. cokes. First – Sign up for a MyCokeRewards account. Third - You will receive an email in the next 3 to 5 days with the code for your 60 MyCokeRewards points for this. 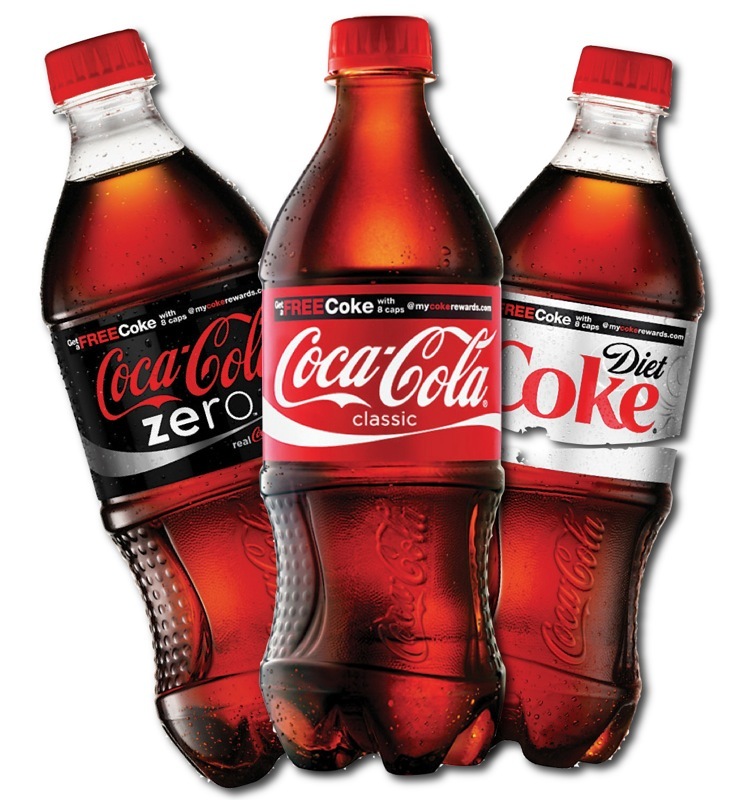 Fourth – Enter your code into your MyCokeRewards account and redeem your points for 2 coupons for FREE 20 oz cokes. Thanks for the info! I love Coke Rewards! !